Welcome to Canyonville Schools Reading Website. Here you can find many ideas on how to help your child develop their reading skills outside of school. Need some ideas on how to create your own reading routines at home? The following newsletters include ideas and activities you can try. Reading activities you can make at home! 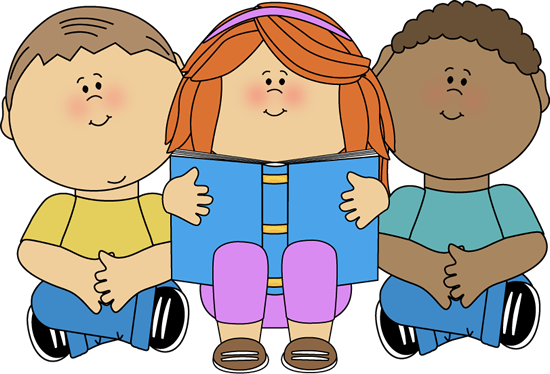 The following websites offer free reading games and activities students can play outside of school.